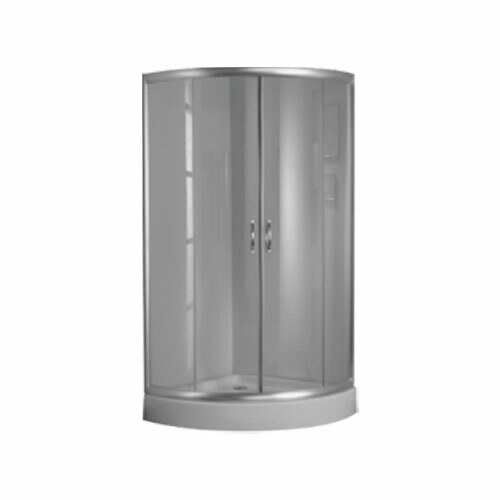 Shower Cubicles & Panels shop in. 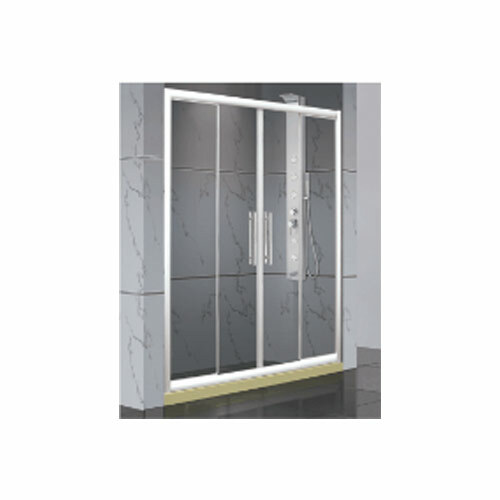 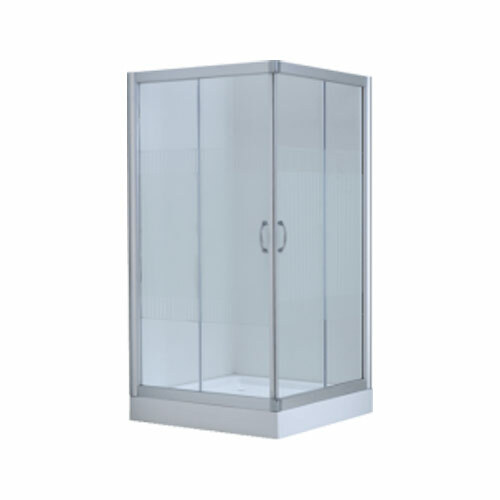 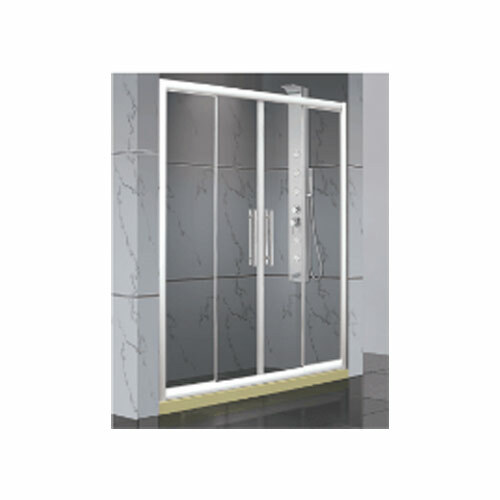 Shower Cubicles & Panels showroom in Shower Cubicles & Panels Kottayam, Shower Cubicles & Panels Changanacherry, Shower Cubicles & Panels Thiruvalla, Shower Cubicles & Panels Pathanamthitta, Shower Cubicles & Panels Alappuzha. 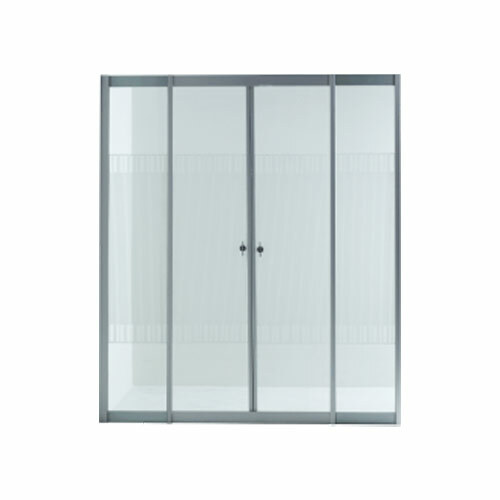 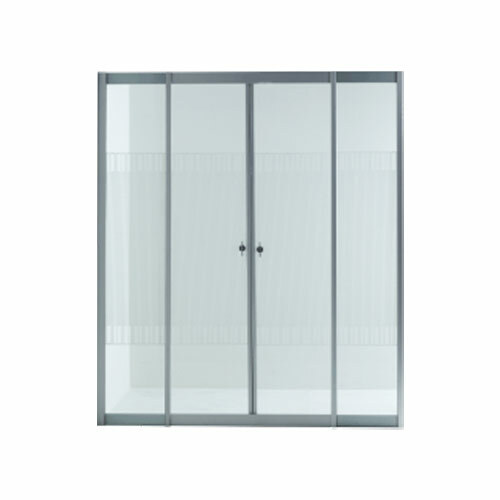 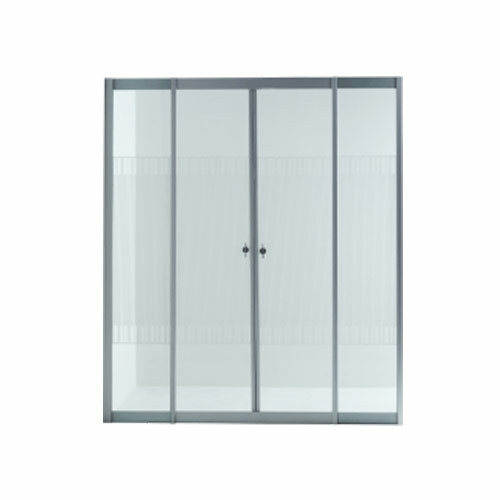 Best Shower Cubicles & Panels price.